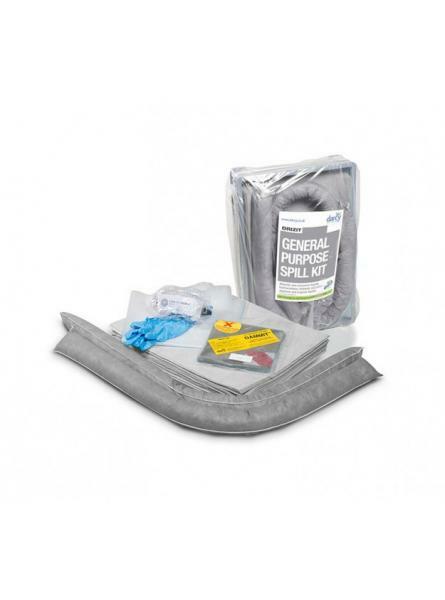 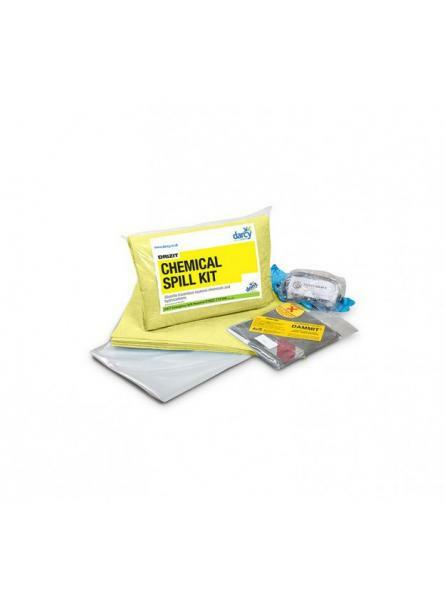 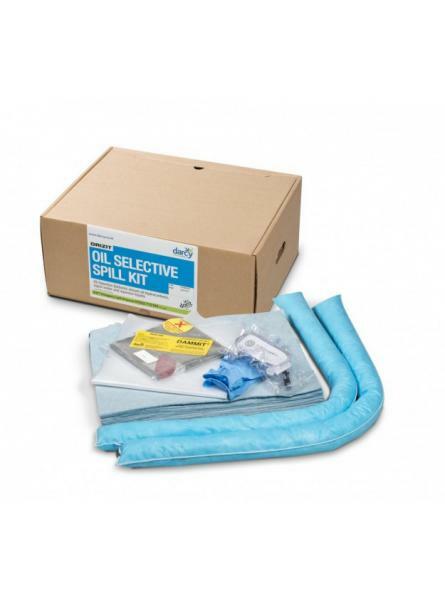 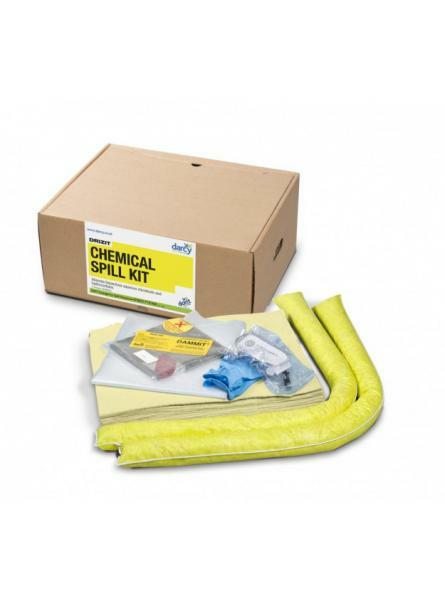 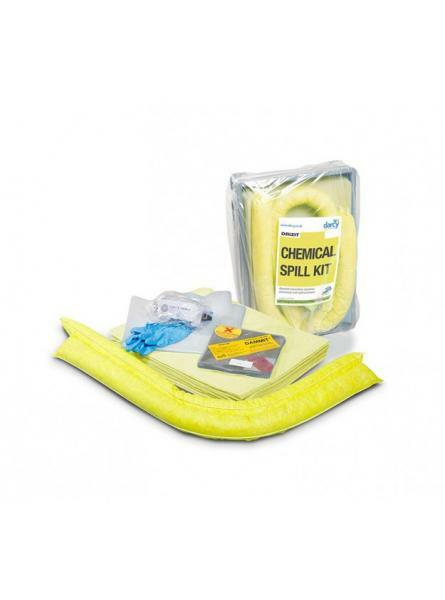 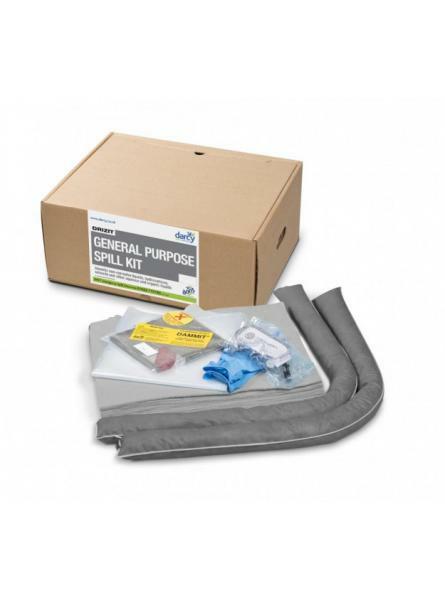 Chemical Fork Lift Truck Spill Kit. 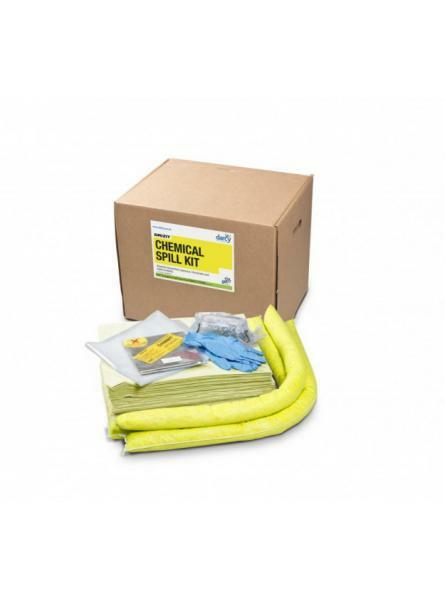 Our Drizit fork lift truck chemical kit is an essential part of your chemical spill control pla..
Our Drizit Ecomony Chemical Spill Kit 25 contains sufficient chemical absorbents for emergency ..
Our Drizit Ecomony Chemical Spill Kit contains sufficient chemical absorbents for emergency res..
Our Drizit Maintenance Drip Tray Spill Kit contains and cleans up general liquids including non..
Our Drizit Maintenance Economy Spill Kit 25 is suitable for non-corrosive liquids, hydrocarbons..
Our Drizit Maintenance Economy Spill Kit 65 for general liquids including non-corrosive liquids..
Our Drizit Oil Drip Tray Spill Kit contain our high quality Drizit absorbents within a dee..
Our Drizit Oil Ecomony Spill Kit absorbs up to 30 litres of oils. 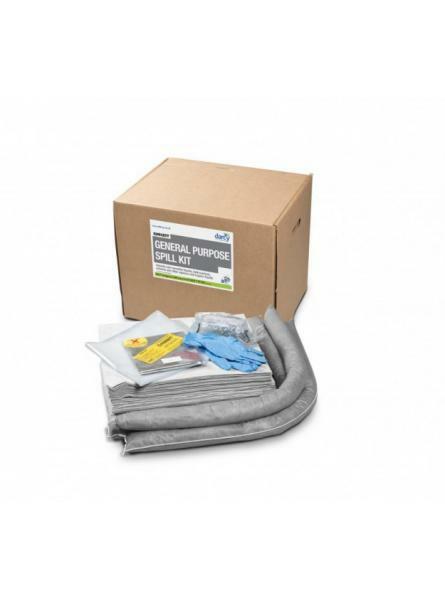 Container: Kit is provided..